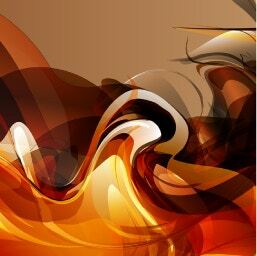 Know with this image where display your design. 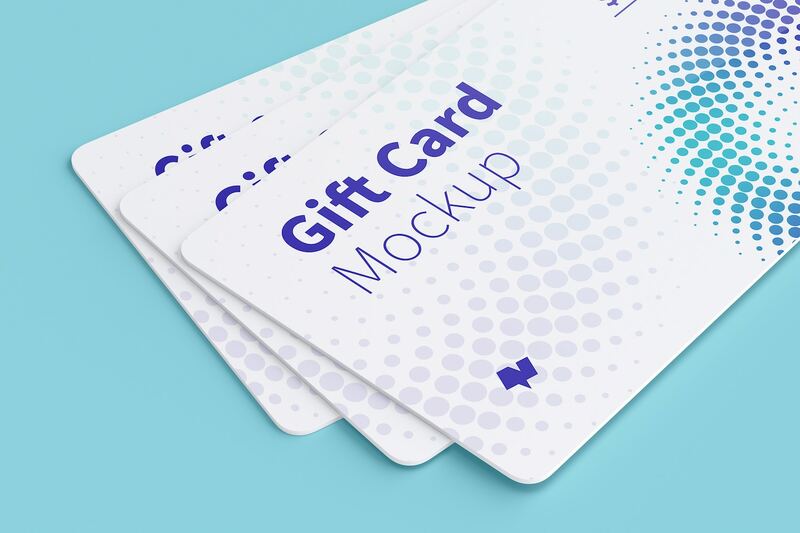 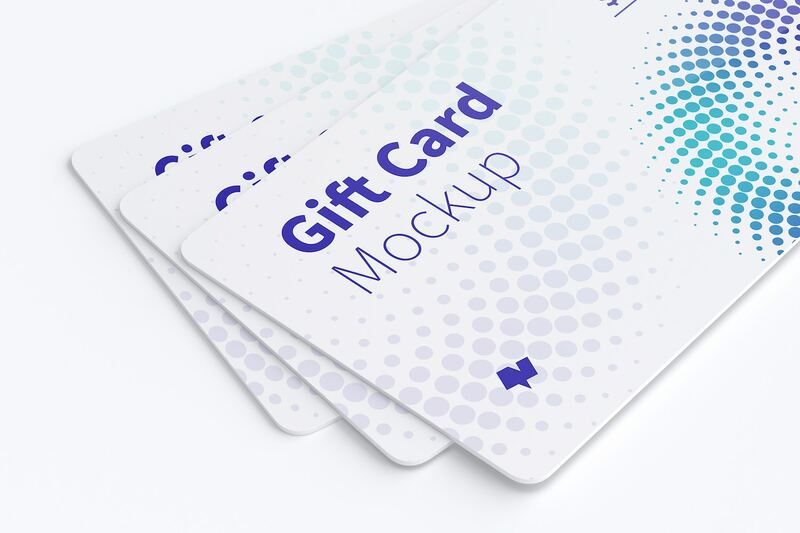 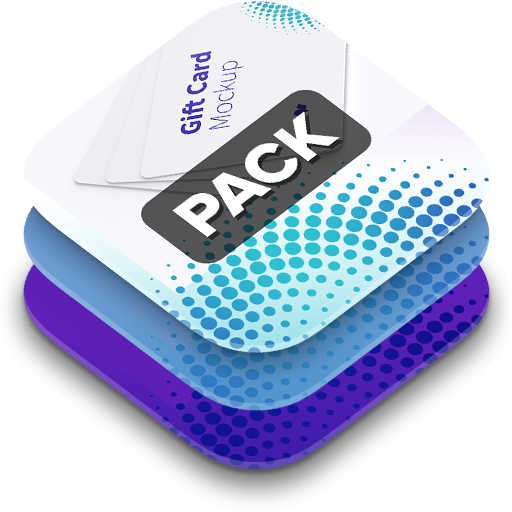 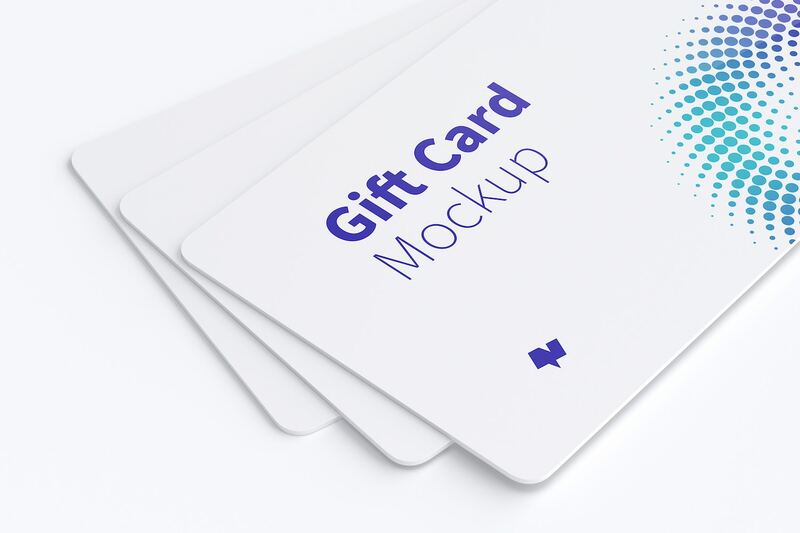 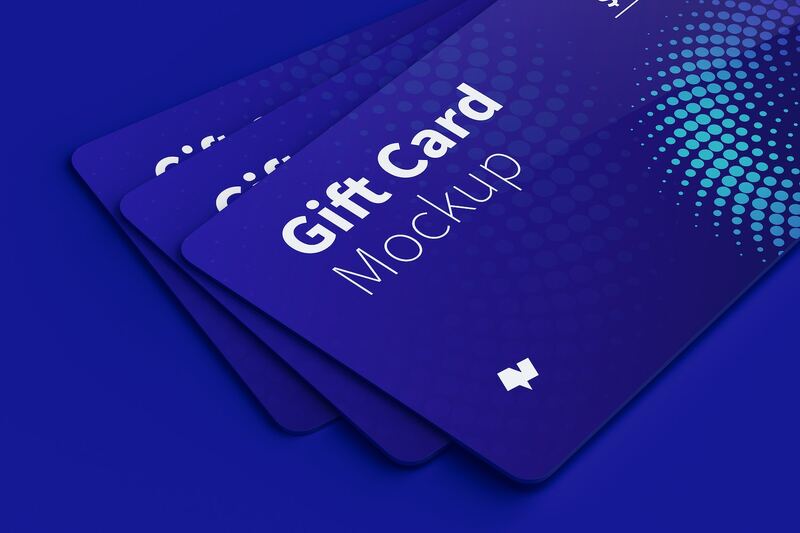 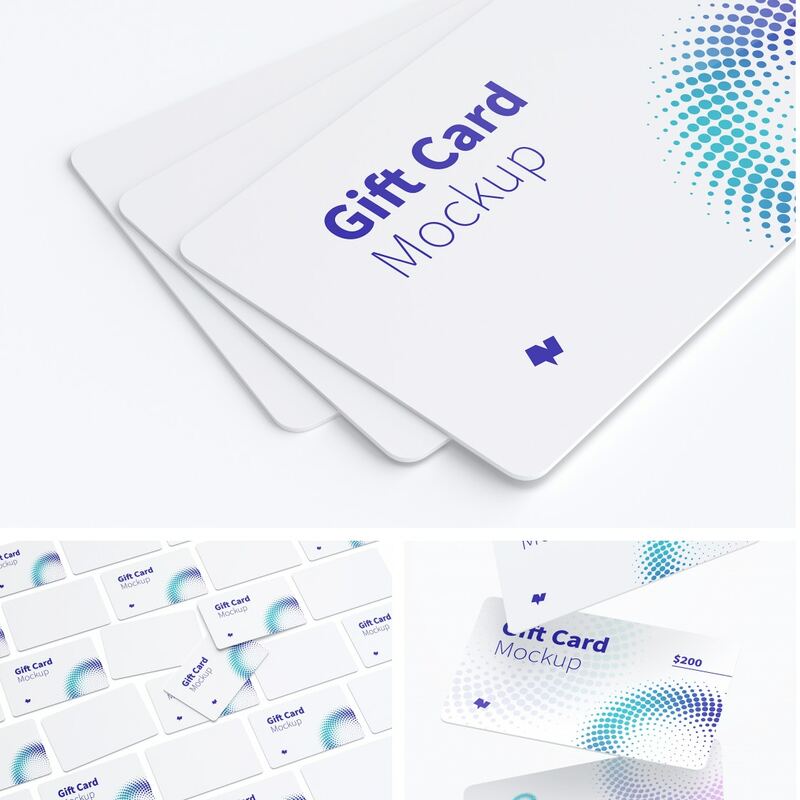 This is another presentation for a Gift Card PSD Mockup with a composition of 3 card in front view. 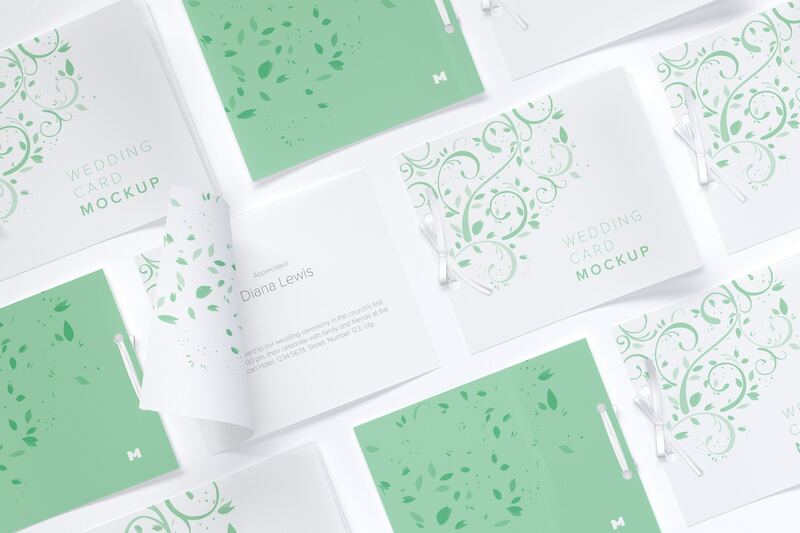 This detail view is useful to highlight the best result of your design, and also the quality of the mockup. 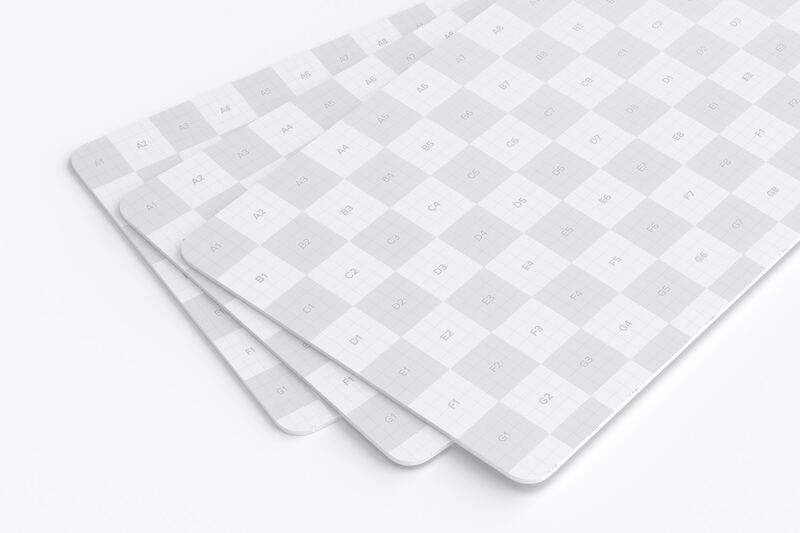 This carda has 85.60x53.98mm of size, so be careful when you will working on your design. 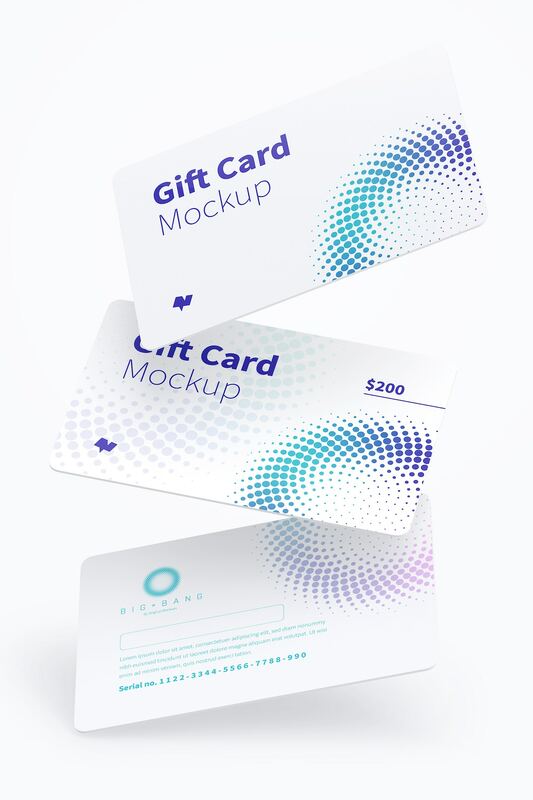 The Smart Objects let you fit the design perfect and quickly because you only will need to drag and drop your artwork into the edit layers to get an automatic result. 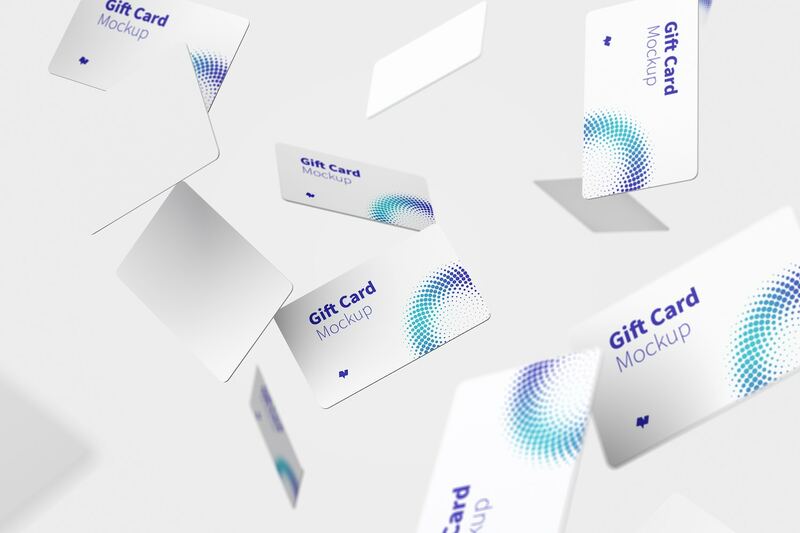 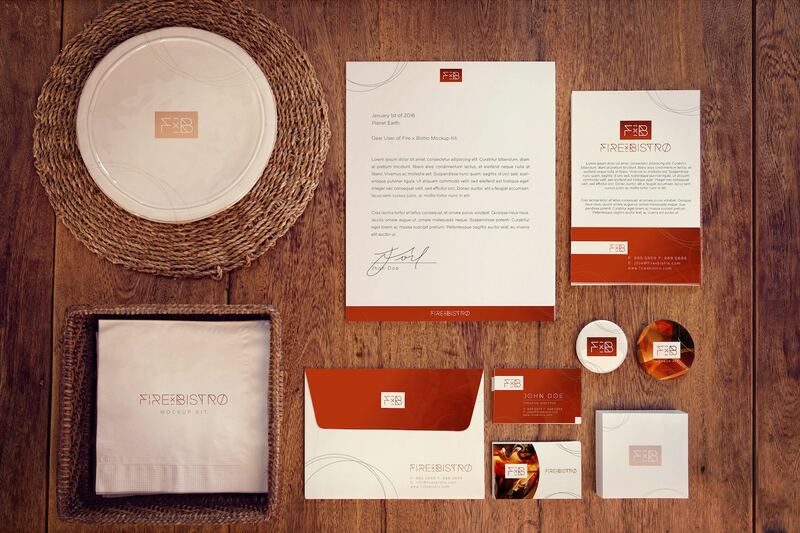 Get anothers stunning views of this Gift Card checking the complete Pack that contains 9 different scenes that will improve your portfolio and presentations.